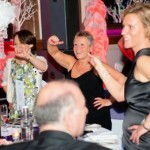 Party Magician London are you planning for a party and want to make it unforgettable? 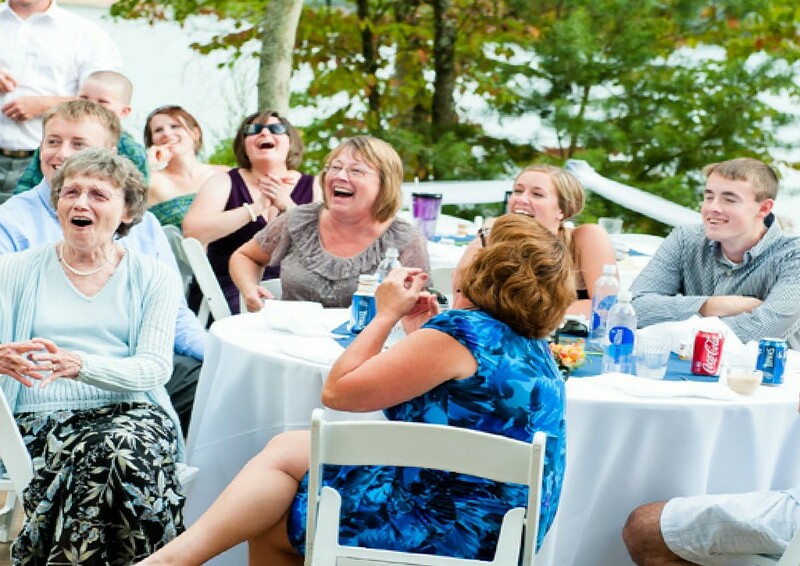 Magic OZ Party Magician London is passionate about entertaining your family, friends and clients and this is why he uses an extensive range of comedy magic to make your event so special. He uses stunning comedy, close up magic with sly of hand, and good clean fun for making your event memorable. An interesting fact OZ who is one of the top magicians and he does not want just a reaction from his audience he always makes it so personal and memorable. He encourages all who attend to observe his magic closely, participate in the fun and in general, have an enriching amazing great fun experience Party Magician London. As a private Party Magician London, Magic OZ is aware of the importance of personalizing his services for your event and guests. He utilizes his versatility and quick wit and presence of mind to produce fantastic magic at every party he performs at. The result is your guests enjoy the excitement generated by Magic OZ and look forward to be an integral part in making your special occasion to be remembered when you use him as the London party magician. Magic OZ believes that magic is an impressive way to connect with your family, friends and clients. Accordingly he uses it for interacting with your guests, and is a great way in helping break the ice with each other from all social backgrounds, involving them in the magical moment and creating a warm atmosphere with stunning magic. All these in turn, ensure the success of your party Party Magician London. As one of the most highly recommended Party Magician London today, Magic OZ boasts of a highest clientele that include many celebrities, corporate companies, charity organizations, and private clients. Some of the most prestigious customers of Magic Oz include Great Ormond Street Hospital Charity, Sky TV, Sloane Club London, most major hotel groups and thousands of private happy clients.